This might not come as a surprise to you, but your current buying habits are dictated by a company's need to sell and move products, i.e. marketing. Grocery is no exception. We've been trained to never buy the last perfectly edible watermelon in the bin. We've also been taught to mistakenly misunderstand a food's best before date as the food's expiry date. Best Before Date does not equal a food's expiry date! Best Before Date simply means when the product is at its peak quality in terms of ripeness, flavour, colour, etc.. You've probably seen this stamped on food items like produce and assumed it was an expiry date. This date only makes sense from a marketing prospective as grocers want to sell aesthetically pleasing foods. They understandably want to show the best foods on fully stocked shelves. This is what leads to a surplus in grocery items, as grocers throw out products around 2 days before the best before date (sometimes even up to a week before, depending on the grocer). This marketing tactic has lead to 35 millions tons of perfectly edible food being thrown out annually, that's just the US. What makes matters worse is when rotten food gets buried under other garbage in the landfill, it emits greenhouse gases like methane, adding to the larger global issues of climate change. 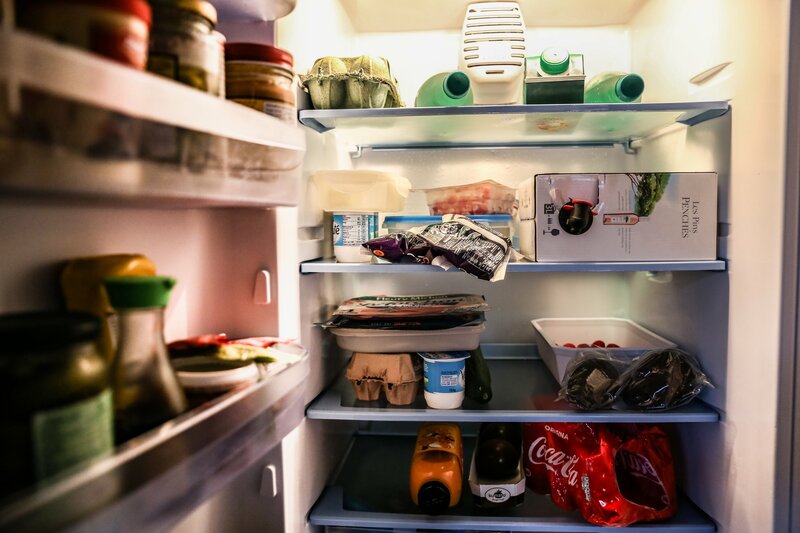 The Globe and Mail published the list below a few years back on how long refrigerated items retain their freshness. The meats, fish and poultry also relate to food safety in this case (if not frozen). For a complete guide - view this PDF from the Food Banks of Canada. As you can see, food can last a whole lot longer than its best before date. 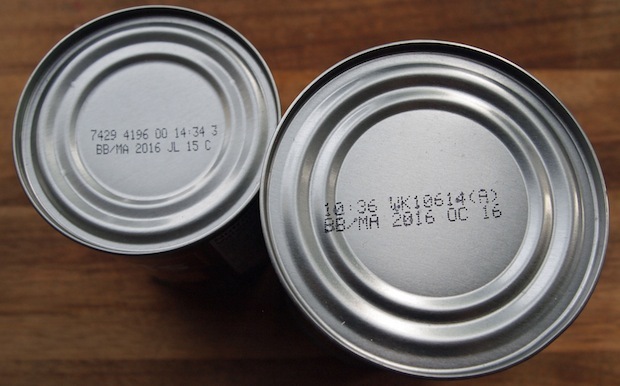 Expiry date, which pertains to food safety are only legally required by the Canadian Food Inspection Agency on a limited amount of products like Baby Formula and Meal Replacement Drinks. Otherwise, it's generally not included on grocery food items. Flashfood works with grocers to offload food items that doesn't meet their in store marketing standards and place them at a reduced rate on Flashfood. This allows savvy shoppers to enjoy food at a discounted rate. #winwin.